Lights! Glamour! Action! 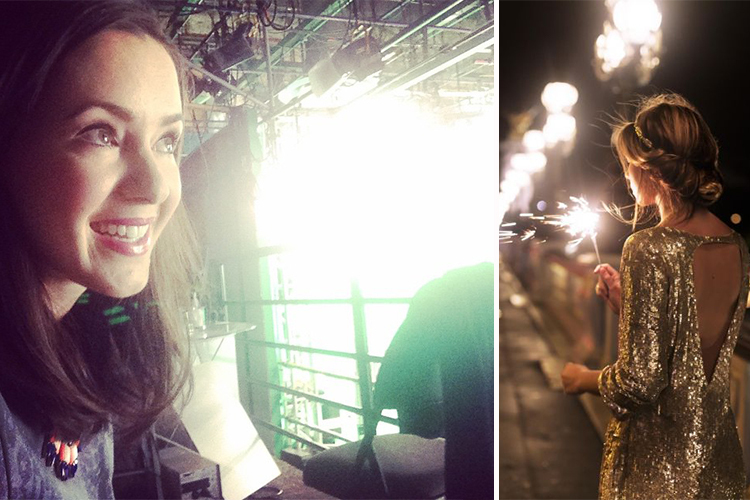 Right before sharing my favourite spring trends on Global Television + a night light of sorts. Black from head to toe. 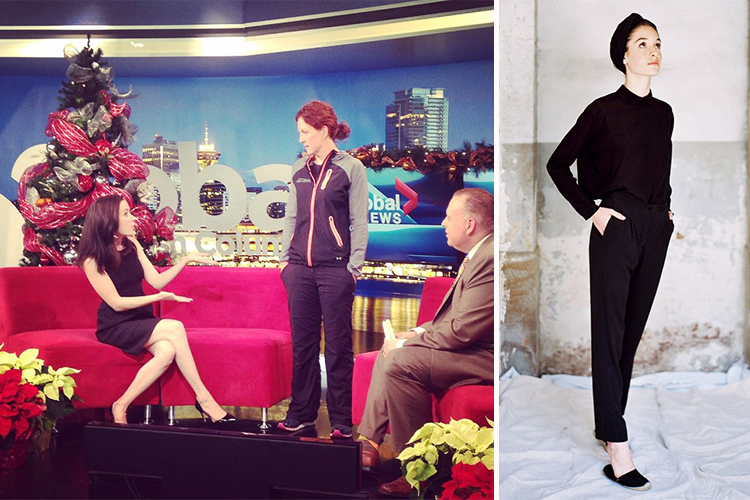 Before doing a makeover with Metropolis at Metrotown on Global Television + an all-black outfit of a different stripe (which feels very Audrey Hepburn). That’s a wrap! 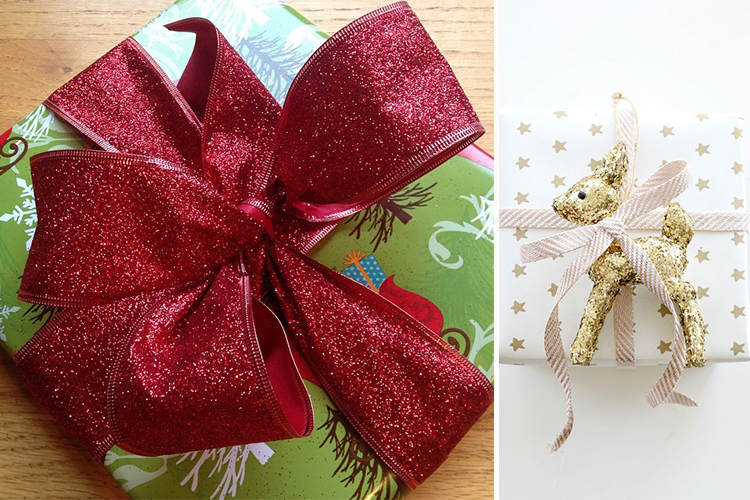 A bow-tiful ribbon by CANVAS with gift wrap from Papyrus + possibly the cutest way to wrap a present ever. Santa baby. 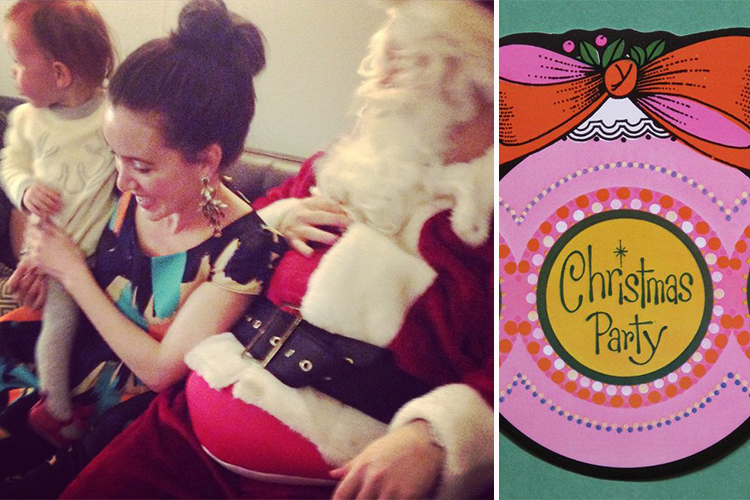 The closest we came to getting a picture with Santa this year + a vintage Christmas party invitation. Red and green! 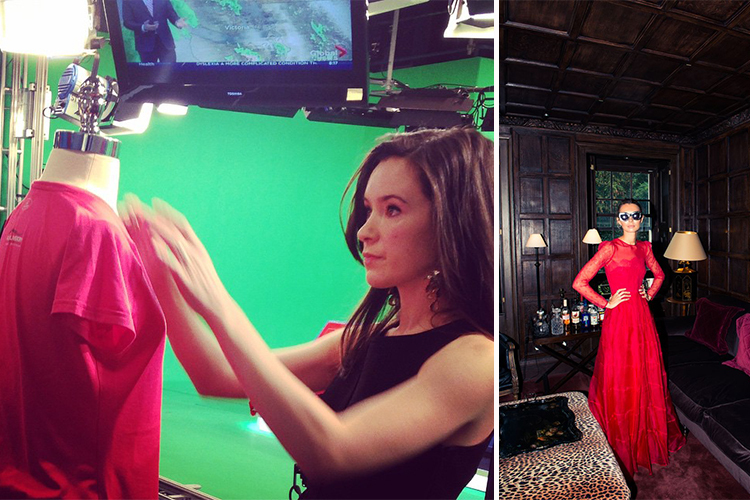 Accidental holiday colours behind the scenes at Global Television + a very glamourous red gown. P.S. There are more photos where these came from so add The Anthology on Facebook and follow @KelseyDundon on Instagram.